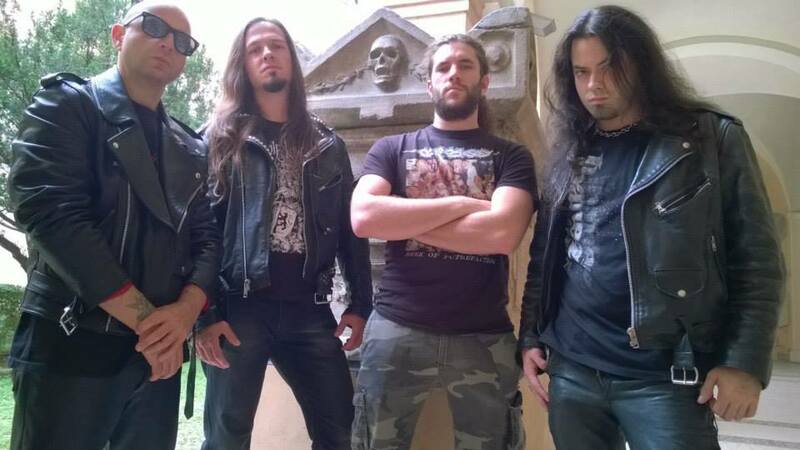 Active since 1996, Valgrind are a death metal band from Italy. Their debut album, “Morning Will Come No More” was released in 2012. No VALGRIND online videos available. Search and add one now. 0 results found for "VALGRIND"
No VALGRIND music reviews posted yet. No VALGRIND movie reviews posted yet.